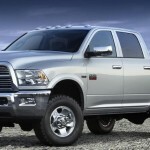 Next week at the Detroit Auto Show, Ram will be unveiling its new truck 1500 Oak Edition, a monster truck that promises to be bigger and fitter for harsh terrains and bumpy roads. 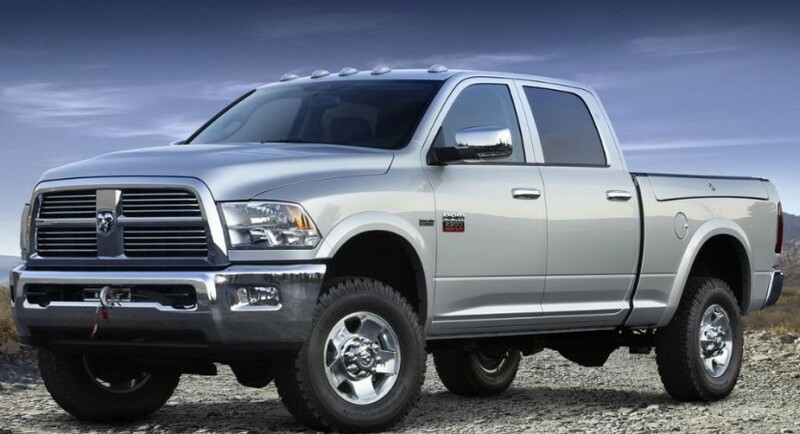 Other than that, the 2014 Ram 1500 Mossy Oak Edition is the perfect choice you can ever make when deciding to go fishing, camping, or hunting, as the truck provides wider space inside and at the back. 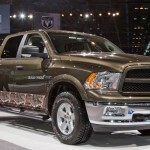 Fishing or hunting enthusiasts can purchase the truck within the next couple of months, as the 1500 Mossy Oak Edition will have a starting price of $39,985. 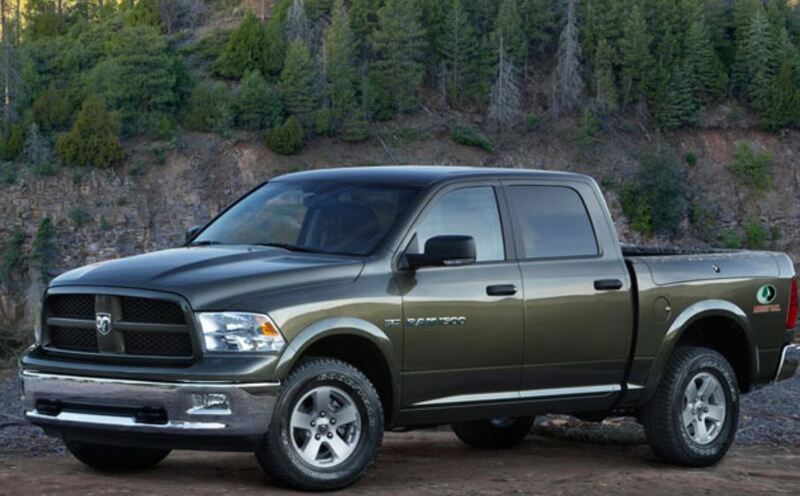 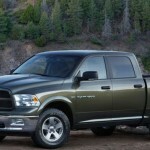 The 2014 Ram 1500 Mossy Oak Edition is an outstanding truck due to its new camouflage from Mossy Oak that offers a choice of three colors for the Ram 1500 4×4 Crew Cab Outdororsman: Black, Black Gold or Prairie Pearl, as shown in the picture above. 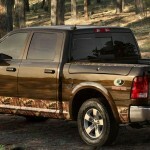 The colors seem to be fit with the Mossy Oak`s camouflage along with lower edges and upper edges of the cargo bed. 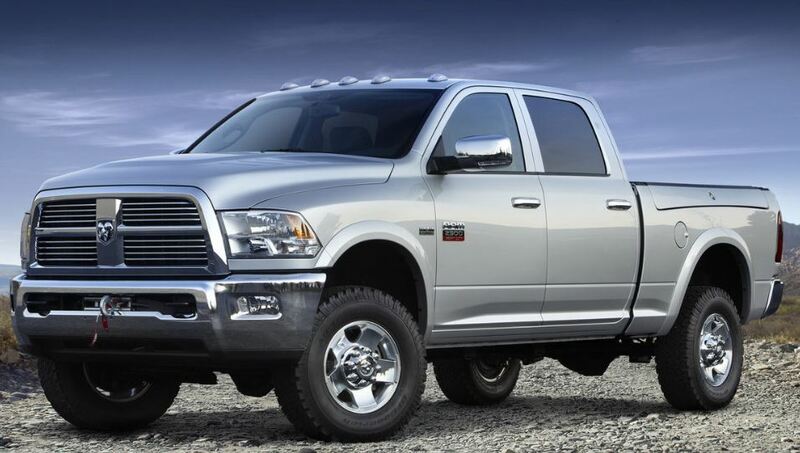 A plus for the 2014 Edition would be the RamBox system that lets you store every gear designated for hunting, fishing or camping. 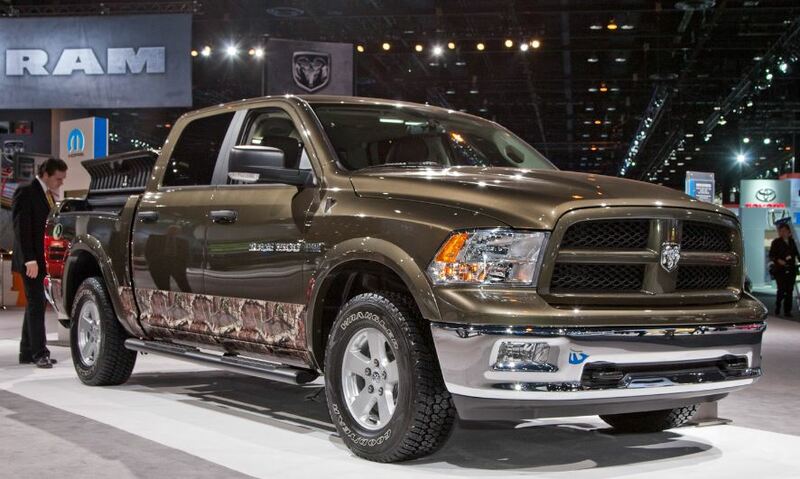 Inside, the Mossy Oak Logo proudly stands at the headrests, along with an additional leather cloth: the Katzkin in Espresso Tuscany.